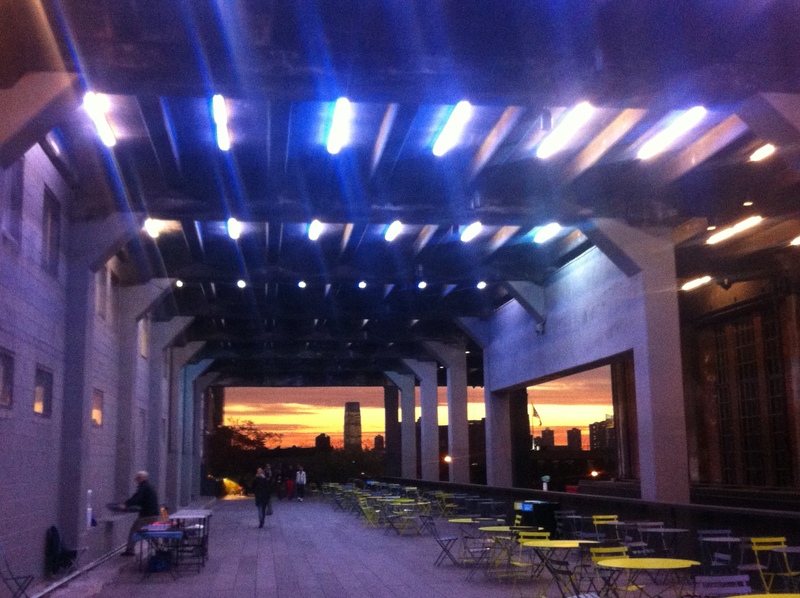 A winter wander along The High Line Public Park on Manhattan’s West Side…. 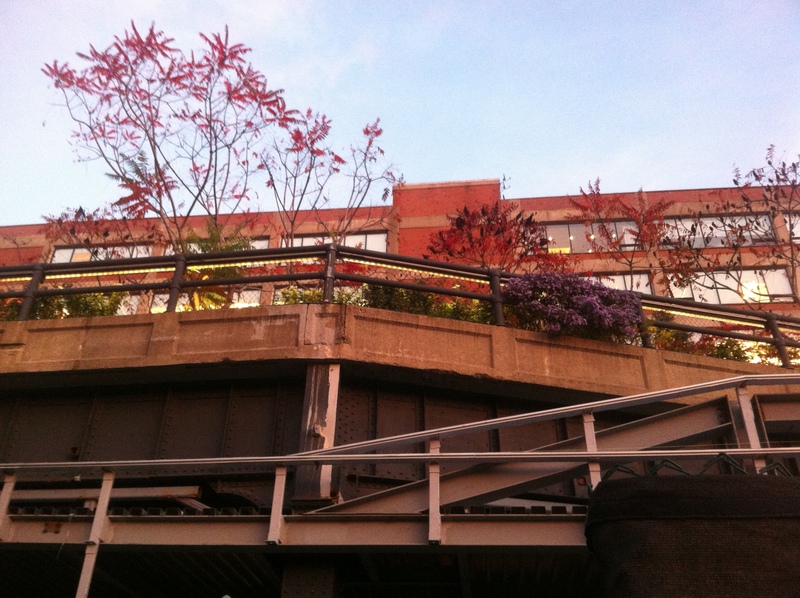 An elevated public park which runs from Gansevoort Street in the Meatpacking District to West 34th Street, between 10th and 12th Avenues. Constructed on an existing and historic freight rail line, the last train ran along its tracks in 1980 and was apparently transporting three carriages of frozen turkeys! Rescued from further decline and demolition by Friends of the High Line who fought for the High Line’s preservation and transformation. 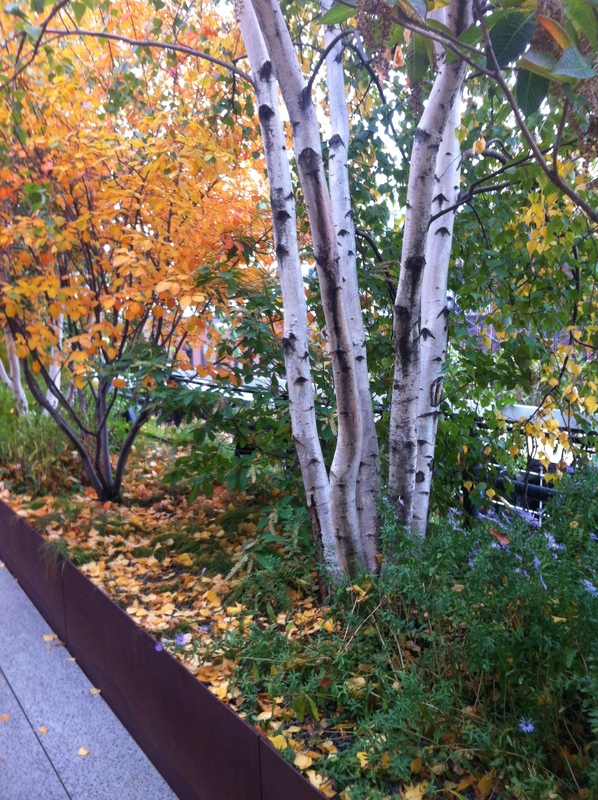 In 2004 Friends of the High Line selected Piet Oudolf as planting designer, Piet focused on the existing landscape that adorned The High Line before its revitalisation into a public park for his inspiration. I observe with great delight that the planting character is a combination of meadow, prairie and woodland with perennials in abundance. 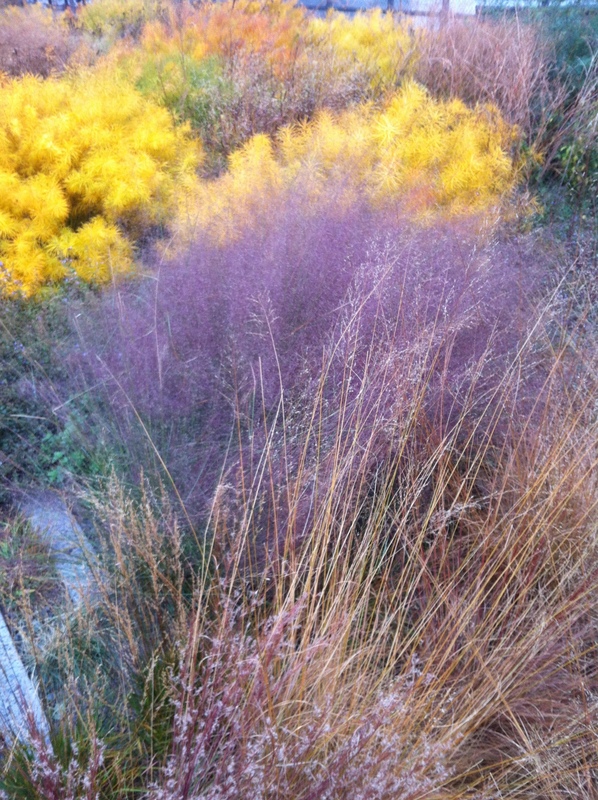 This style of planting requires little maintenance, is drought tolerant, sustainable and provides consistent displays of eye candy throughout all seasons. 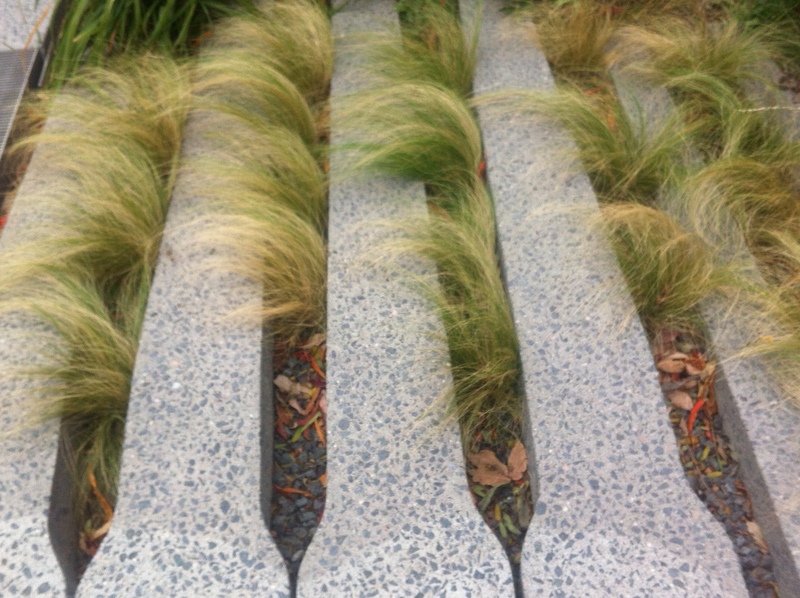 Grasses weave in and out of the exposed joints of the precast concrete paving units, these units sit handsomely with the introduction of Corten steel border edging which jointly provide a real ‘honest’ and industrial element to the overall ambiance of the park. 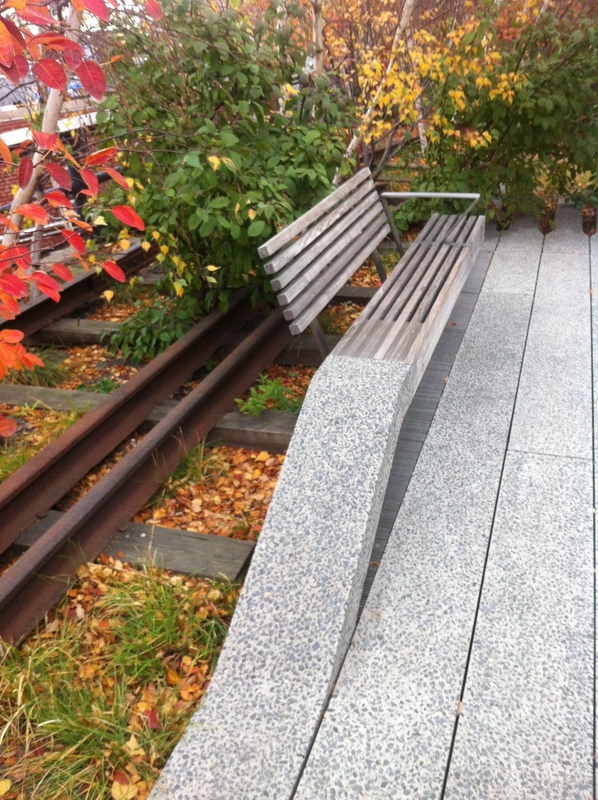 Cindy’s tip… Try out the sliding steamer chairs which have been constructed on the original railroad lines and take a ‘view and a pew’ at The High Lines own Amphitheatre at 10th Ave.